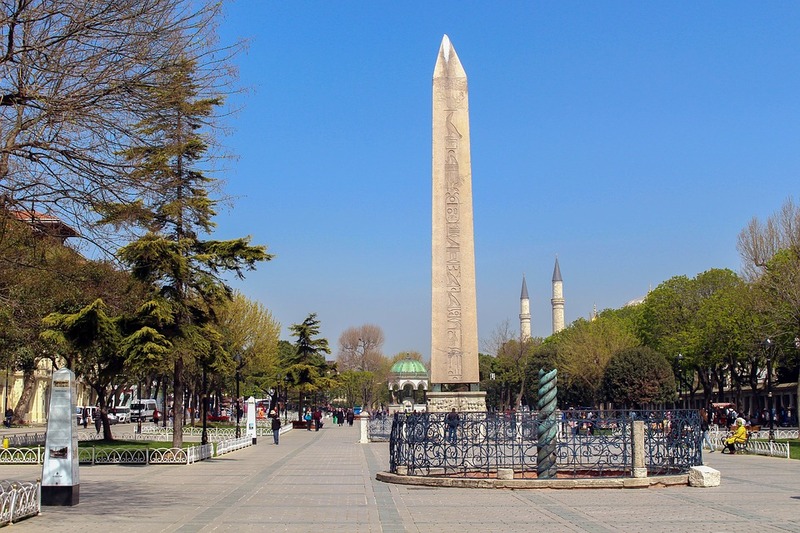 An unknown Roman emperor considered an event, which he could organize to excite the people and make them appreciate, thus he had an obelisk, weighing tons, brought in Istanbul. This Bazaar located behind the Blue Mosque was constructed within the same periods with the Mosque and served as a shopping area. Any and all things that can be purchased during an Istanbul visit such as carpets, rugs and chinaware are currently sold in Arasta Bazaar, which has more than seventy shops.